Hey all. First of all. Merry Joyous blessed Christmas to you. LT said I could try creating a place for general chit-chat and fellowship....as an alternative to 'yet uncategorized'. One thing that has been on my mind lately are 2 barely noticable verses in John 1: 12 "But as many as received Him, to them He gave the right to become children of God, to those who believe in His name: 13 who were born, not of blood, nor of the will of the flesh, nor of the will of man, but of God." This is way too deep for me. Is this 'who we are' the moment we believe? QUESTION: How should a Christian deal with negative feelings, negative thoughts, anger, hatred, frustrations, inability to forgive, etc.? You need to be a member of Coffee house/fellowship hall/ general chit chat to add comments! Anyone who loves is born of God, 1 John 4:7- When does this begin, right this moment I believe its the moment we believe that Christ died for our sins and rose again. However, before time we were known by God, so is it not possible that we were of God even when we were born? I mean really how many babies do you see without the capacity to Love, I personally have never encountered that. God is Love! 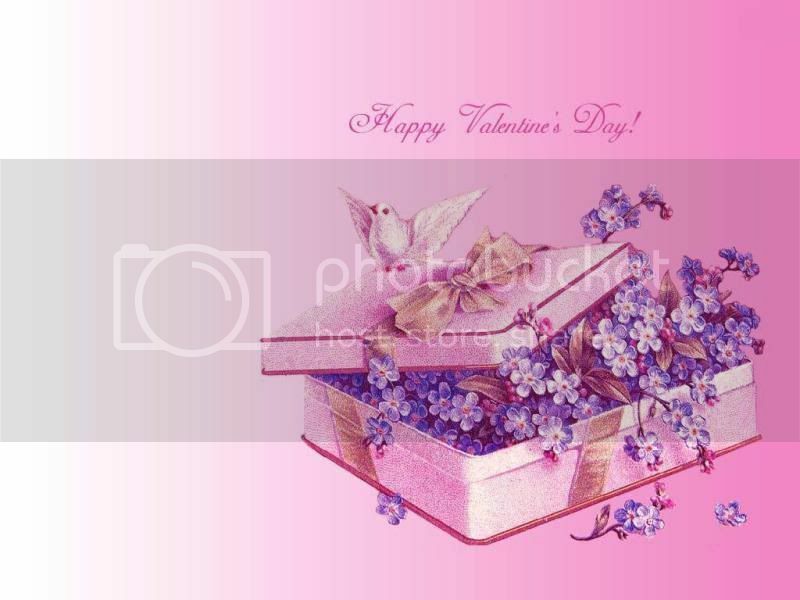 Happy Valentines Day everyone....It is already Thursday here in Hong Kong. HIS power, indeed! Reminds me of my favorite verse from the Holy Scriptures. Philippians 4:13: "I can do all things through him who strengthens me." Ephesians 3:20 is cross-referenced with 2 Corinthians 9:8: "And God is able to make all grace abound to you, so that in all things at all times, having all that you need, you will abound in every good work." I get sooooo lost in what 'I am able' and then overwhelmed but my own failures when things do not go well......It is HIS power, not mine, and He can do whatsoever He desires with and 'in' my life. I was thinking about Isaiah 64:8 this morning. God bless!